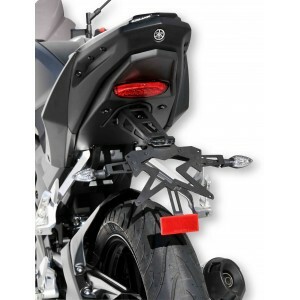 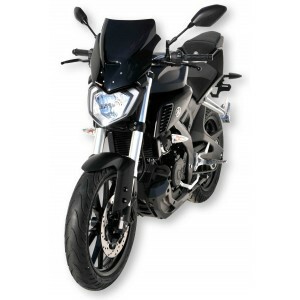 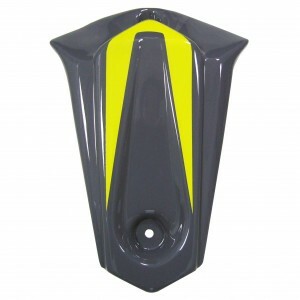 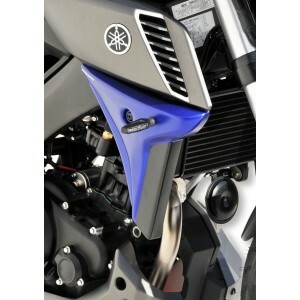 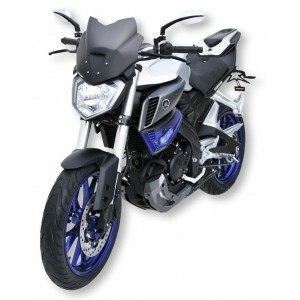 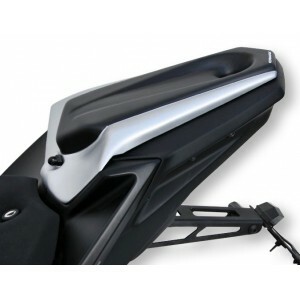 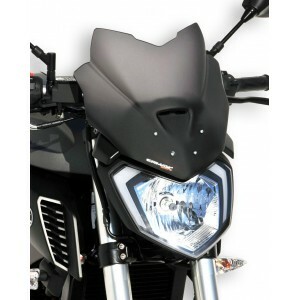 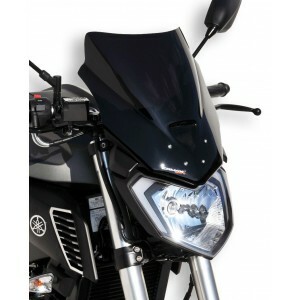 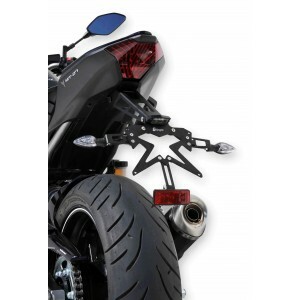 Tuning accessories for MT-125 2014/2019. 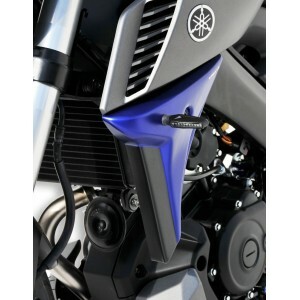 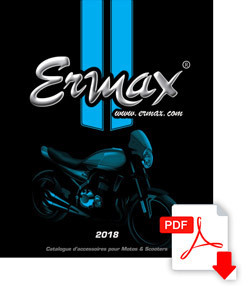 Ermax designed a complete range for doing a makeover and personalizing the Yamaha MT125 : nose-screen, seat cover, under tray, rear hugger and radiator scoops. 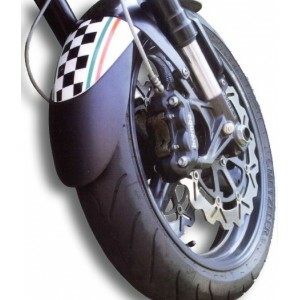 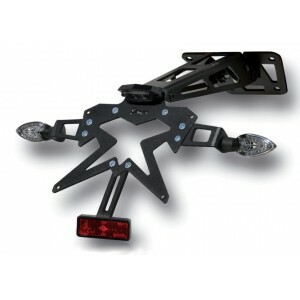 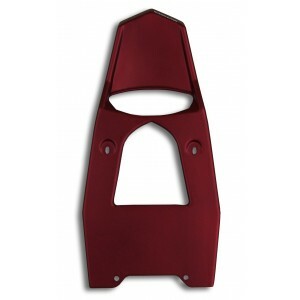 Parts with meticulous finishing, painted at original colors, and delivered with fitting kit and assembly instructions.